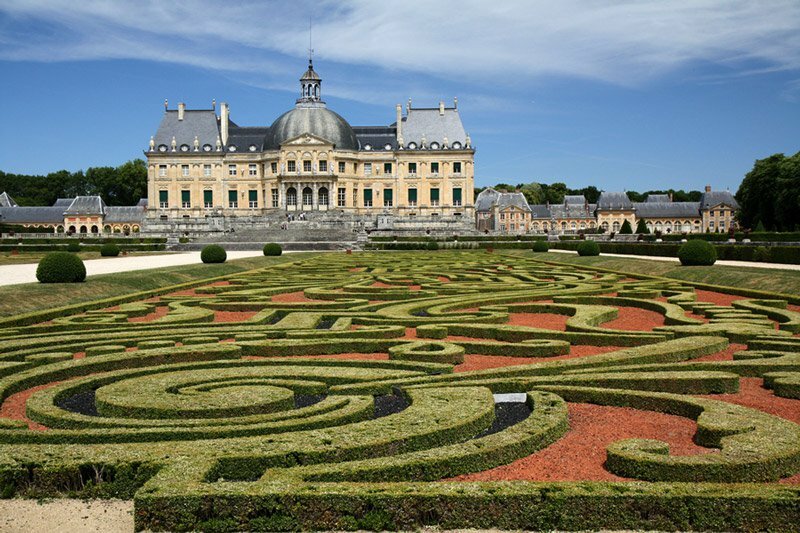 When you're itching for a chateau on a trip to Paris, consider Vaux le Vicomte. 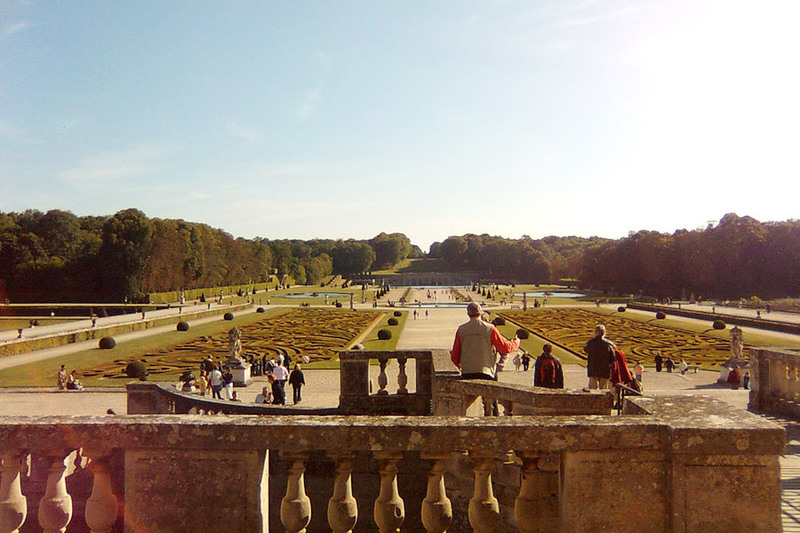 It's an intimate alternative to the flash of Versailles, but don't let the gentle charm fool you. This old house was built on scandal and a lifelong prison term. A reader story. 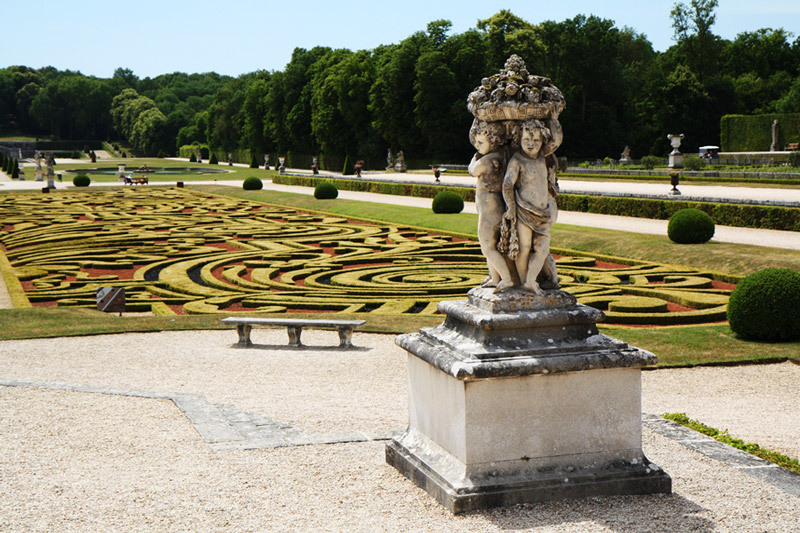 MAINCY, France – A friend who lives in Fontainebleau suggested that we take the kids to see , the nearby, privately owned and run château that is celebrating the 400th anniversary of the château's landscape architect André Le Nôtre. Built by Nicolas Fouquet, Louis XIV's Minister of Finance, the combined efforts of the country's leading architect, landscape designer, and decorative painter were so dazzling (and costly) that the king threw Fouquet in jail for having — clearly — stolen from the royal coffers to finance such a gem. 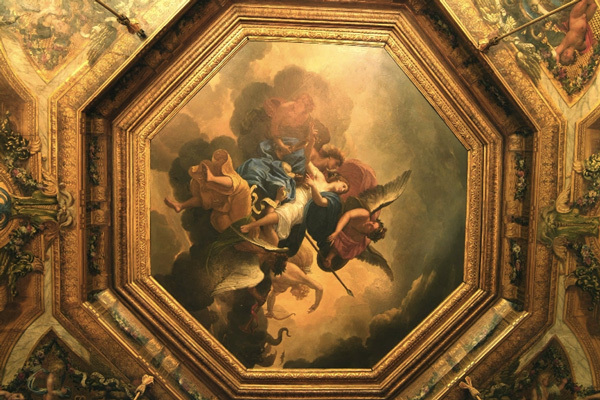 Fouquet languished and died in prison, and Louis XIV not only made off with the château's furnishings but also hired the team of Le Vau, Le Nôtre, and Le Brun to build . 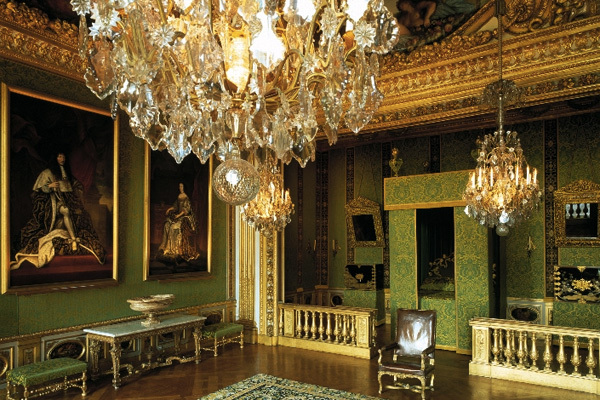 Left: The Grand Salon. Photo: Eric Pouhier / Courtesy of Château Vaux le Vicomte. Right: The author's daughters in period dresses. Photo: Andrea Elish. 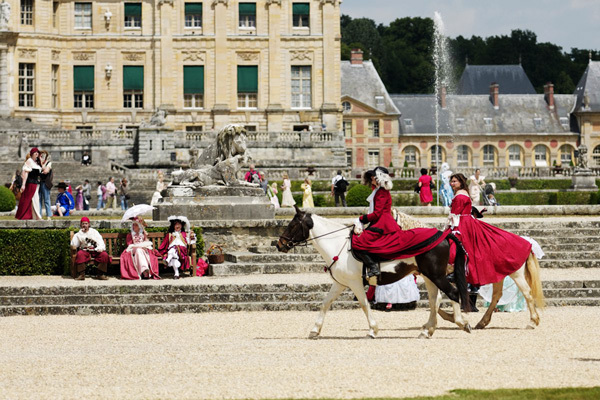 Visiting Vaux le Vicomte was much more fun than slogging through Versailles. Maybe it was because it was a Wednesday and we had the place almost to ourselves. Or because the intimate (in comparison) scale of the château made a few hours feel just right. 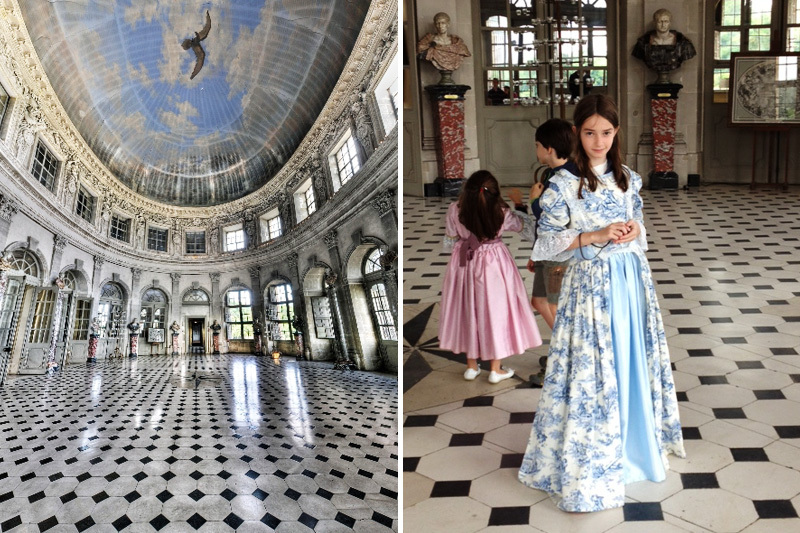 Or that the girls were able to tour the château in period dresses that we had rented, daintily lifting their skirts as they went up and down the stone staircases. Or that we were able to drive around the gardens in a golf cart. I'm just sorry I missed the candlelit, bring your own, dinner they just celebrated as part of the 400th anniversary celebrations for André Le Nôtre. I would have worn a toile dress. Andrea creates textile collections for interiors at . She travels for work and to explore new places with her family.